Look, it’s a reality that we have all (mostly) made our peace with. When WUCC rolls around, everybody wants to go to the show. Unfortunately for some players they simply can’t qualify through their regular clubs. The more choice of these cuts are then pored over by squads looking for reinforcements in the face of the biggest tournament of their lives. While it’s not an exhaustive list, let’s examine some of the players capable of making the most sizable impacts. 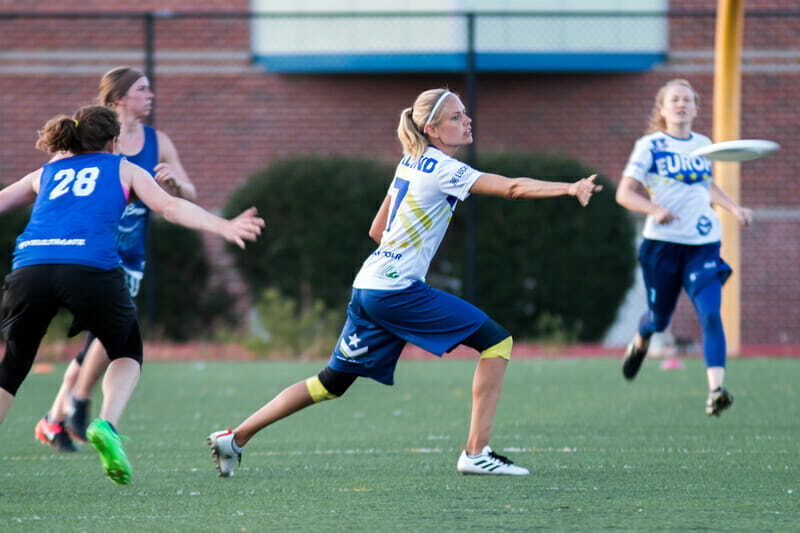 Making the journey from the mixed division stalwarts Drag’n Thrust, Baken and Meckstroth are lending their talents to the women’s division at WUCC. In the process, the duo are turning what many would have seen as a walkover squad into a trapdoor team. Meckstroth has been one of the stars of the mixed division, being named a Defensive Player of the Year Runner-up for each of the two years the honor has been given out. After the loss of Sarah Anciaux last season, Meckstroth had to augment her skying and layout block-based game to incorporate more offence, and the division hasn’t looked back since. Complementing her perfect cutting is mixed teammate and symbiotic partner in crime Erika Baken, a women so precise that her throws were once used to perform a cesarean on a mouse.1 Baken is well accustomed to seeing Meckstroth’s undeniable form galloping downfield, and delights in feeding her in stride. These two will provide a steadying base for the least proven of the Colombian outfits in Cincinnati. Say you’re a previously unheard of team. You’ve been working hard building up your club and sport as a whole in your locality. Finally it happens: you get a spot, you save the money, and you’re actually going to do it. Your little ol’ group of dedicated players are taking on the world. Sadly, as anyone who has ever kicked out at the world knows, the world tends to kick back a lot fecking harder. In an attempt to soften the blow, Disco Sour have attained two phenomenal young talents from the US. Schuweiler and Roberts are both well accustomed to throwing bombs for their respective teams. Schuweiler had a strong debut with Drag’n Thrust in 2017, earning himself a runner-up selection for Breakout Player of the Year in the process. 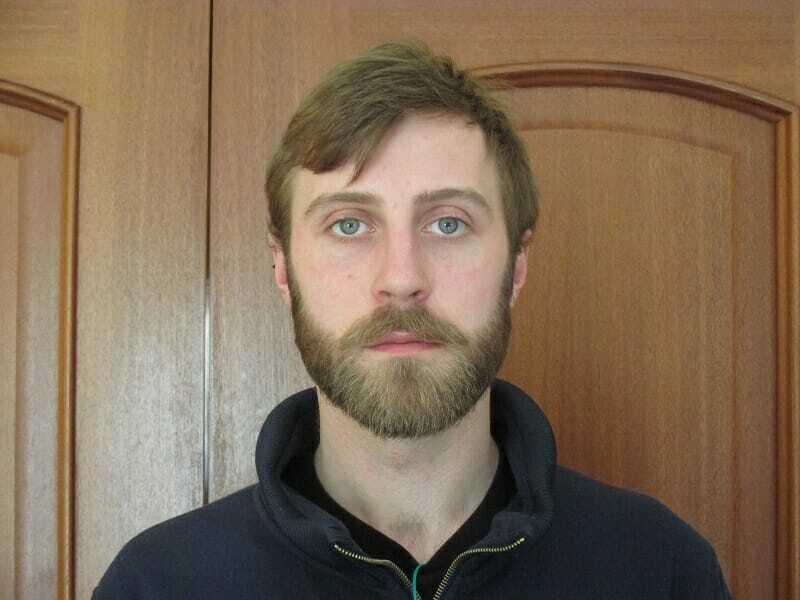 Roberts, fresh off a strong college career at Tufts and Washington, is wild on defence and ambitious on O2, two habits Disco Sour will need him to employ in excess if they are to escape their perceived fate of group B whipping boys. The extensive arms of Roberts and Schuweiler will allow the foot soldiers of Disco Sour to utilise two of the few areas where they can match up against their group mates, speed and raw hunger. Native Russian Alina Kagan is reprising her role with RusMixed for WUCC.3 Her ability to do everything and a little bit more will be invaluable for the Russians. But it’s her experience at the highest level which will be most vital to a team not used to travelling abroad. Well, that and her friendships. Marisa Rafter will also be joining the Russians for this campaign, already fitting in due to a shared appreciation for invasive blocs. 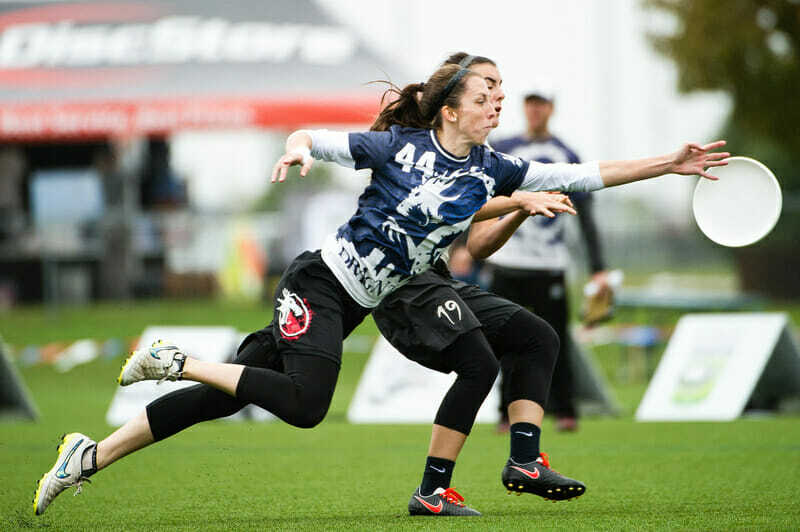 Rafter won the Callahan award in 2016 for California Pie Queens on the back of incredible performances in high pressure situations, a circumstance she will once again be facing in Ohio. Her experience as a rabid underdog fits the ethos of her newly found allegiance perfectly. With Kagan and Rafter on the disc4, RusMixed will gain extra length on their deep cuts, allowing the young athletic players to feast downfield. On the defensive end it allows them to post up some rather terrifying female led lines. Okay, so these guys are technically coaches. That said their invaluable experience has helped a previously questionable Wizards side define themselves with confidence. Kubalanza has brought structure to an offence in desperate need of it, allowing Wizards to compensate for the pick-ups they gained for WUCCs this season. Emily Wisnosky brings the fury5 that the generally neutral Swiss need to do damage on the international scene. Wizards will have to play the best ultimate of their club’s existence in order to progress into bracket play. But fortunately for them, that’s a trend these two coaches have helped them establish early. One of Europe’s best downfield receivers, Sarah Eklund is a huge addition to Atletico. Due to the player base available in Espoo, Atletico have always been a local team, complete with all the strengths and weaknesses which accompany that fate. If they want to make it far in Ohio, they need to expand their retinue. Coming from Stockholm, Eklund is the perfect Valkyrie7 for the fight. She has proven herself on the biggest stages time and again, whether when playing for her national team or more recently on the inaugural Eurostars tour. It was that tour which connected Eklund with Atletico’s captain and handling talisman, Essi Inkinen. The pair showed us just how well they can work together against North America’s finest, a rare example of European talent having hard evidence it can succeed under such heightened pressure. It’s performance the Finns will need them to replicate if they are going to earn victories both inside their pool and out. I’ve seen Robyn Wiseman’s contributions to YAKA in person earlier this season. I remain unsure as to whether the French women have picked up an American, or an American eagle. She patrols the deep space, ever vigilant for someone foolish enough to test her ability to close distances. She has developed a habit of laying traps for the uninitiated, revealing a fair hectare of space to try and coax opposition handlers into doubting her. So far this season, this has led to her spending an inordinate amount of time airborne for a mammal. Spectacular layout blocks have become the norm during her tenure in Europe. Though fans of Madison Heist are well accustomed to her particular brand of burglary, it will be interesting to see if she can continue to get away with these plays at such a high volume now that she’s back stateside. There are few players with more international experience with more teams than Michelle “Mish” Phillips. The Australian has multiple World Games under her belt for her native nation, but has played with many teams all over the world in various international and national competitions. 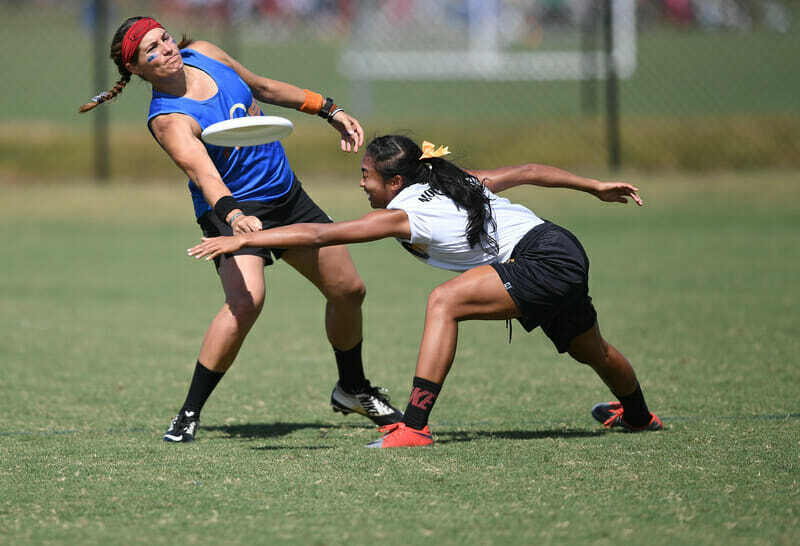 That includes her most recent major foray at the USA Ultimate Club National Championships with Madison Heist. Mish is a rangy athlete with exceptional speed and length, enough to make her a terror in the cutting lanes, but she’s come a long way as a thrower since her debut on the international stage. As a defensive aficionado, Phillips is adept at generating blocks. On top of her physical acumen, she has been pushing to become a thought leader in ultimate, speaking up for both social causes and strategies. Her leadership and experience will be incredibly meaningful for a Colombia team with designs for a World Championship. Coming over from San Francisco Nightlock, Sharman and Lemberger add athleticism and experience to the Italian side. Shout has height and speed, and with these two in the mix, might just bowl over teams. Lemberger led Nightlock in assists at Nationals in 2017, while Sharman’s pedigree and versatility are well respected. Somewhat of a nomad in the past, Paula Baas has found a home with YAKA for the season. Another Eurostar connection adds the nippy dutchwoman’s lethal give-go offence to YAKA’s ever increasing war chest. Meanwhile, Glinka comes over from Heist with Wiseman and Anna Williams. She has slotted in as a primary initiator with her quickness and is a threat to lead the team in goals. Monkey see, monkey do, in this case this particular Furious George member saw something special brewing in Bologna. Tim Tsang makes the considerable journey to the Italian side due to the respect CUSB players have been earning at the international level. The allure of the Italian’s style and approach has drawn Tsang across the ocean, seduced by the opportunity to be a part of it. Tsang first played with the team at Windmill, where he slotted immediately into the fluid CUSB O-line. Seriously, this dude’s so smooth that he fit right in with Italians and they are notoriously picky when it comes to tampering with that special sauce.9 CUSB were already one of the strongest European sides going to Club Worlds, as well as one of the most experienced, and they’ve come damn close to beating elite level opposition before.10 Tsang, and CUSB’s other pickups,11 could prove the missing link between CUSB and those, as of yet, elusive victories. The electric up-and-comer from Washington DC is joining up with the Venezuelans, and can serve as an elite spark for an offense. McDonnell’s sparkling quickness helps him get free to get it and his sizable throwing toolkit helps him get creative with the it. After an All-Club campaign in 2017 as one of the focal points of Truck Stop’s run to the semifinal round of the Club Championships, McDonnell has been torching the AUDL in a potential MVP season. He’s primed for a big year this year, and while he isn’t a household name, it’s a pretty sure bet many in the international community will know his name after his turn with Warao in Cincinnati. As one of the men’s division’s lowest seeds, McDonnell may have his work cut out for him. Once undeniably Europe’s best cutter, Richard “Gash”13 Harris has taken a step back in recent seasons. A love of ultimate and Copenhagen has woken this slumbering giant, and his recent performance at Windmill shows he’s still capable of greatness. 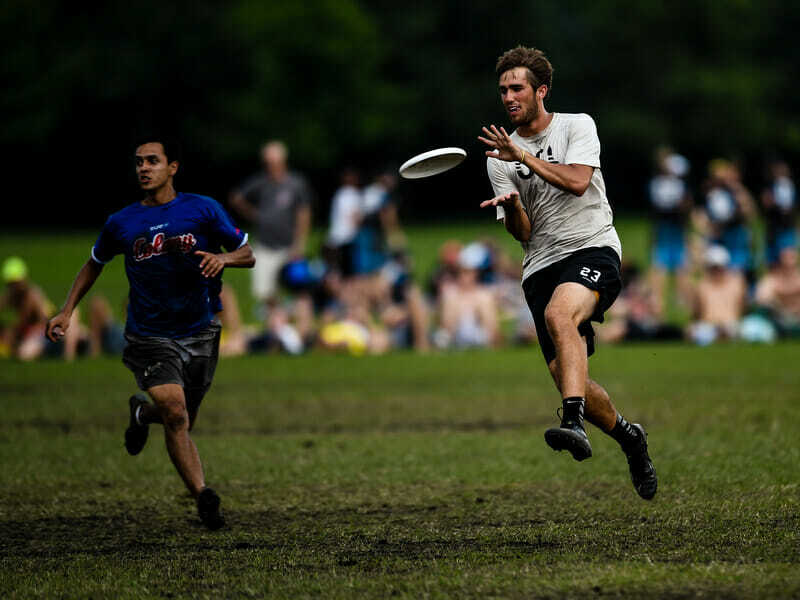 He and the AUDL’s Austin Sol’s Kyle Henke should add plenty of spice to the Danes’ game. Lorcán Murray is an Ultiworld contributor and freelance journalist. He lives in Limerick, Ireland. He plays ultimate for PELT and with his mustache regularly. You can reach him by email: rev.lmurray@gmail.com or follow him on Twitter @RevLorcan. Comments on "Pick-Up Artistry: Impact Additions for WUCC 2018"